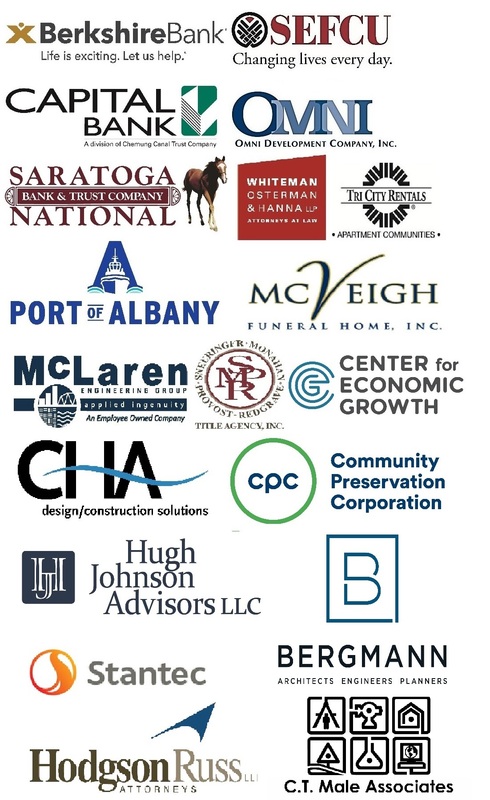 An annual event, Building For Tomorrow will be hosted this year in Albany’s warehouse district at Fort Orange Brewing — enjoy networking, a look at the new investment taking shape in the City of Albany, and an exciting panel discussion on local and statewide trends developing in the craft beverage industry. Hear from C.H. Evans Brewing owner Neil Evans, Nine Pin Ciderworks founder and cider maker Alejandro del Peral, Albany Distilling Co. distiller & CEO and president of the Capital Region Craft Beverage Trail John Curtin, and Empire State Development assistant director of industry development for craft beverages Stefan Fleming. Parking for the evening will be available at Fort Orange Brewing (right side of the building), and at 1074 Broadway (Druthers’ parking lot). Street parking is also available along North Pearl street.